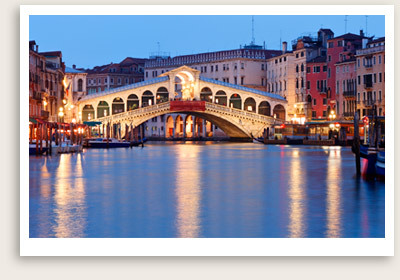 Private Venice Shore Excursions Includes: Round trip transportation to and from the dock, entrance tickets to Doge’s palace in St. Mark’s Square, services of private tour guide. Not Included: Other entrance tickets to sites you decide to enter en route. 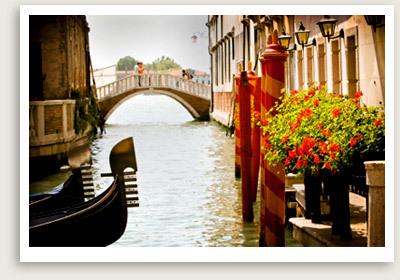 Lunch and free time before proceeding with your exploration of San Marco district with your tour guide. This private walking tour of Venice continues at Riva degli Schiavoni, along the waterfront at St. Mark’s Square. You will visit the Gothic Bragora Church, where you can see Cima da Conegliano’s masterpiece, St. John the Baptist. Next, you will pass San Martino Church to reach the imposing entrance of the Arsenal, the former military shipyard of the Republic of Venice. Afterwards, you walk along Garibaldi Street, a very popular residential area, to end up at the island of San Pietro in Castello, the seat of the Bishop of Venice.